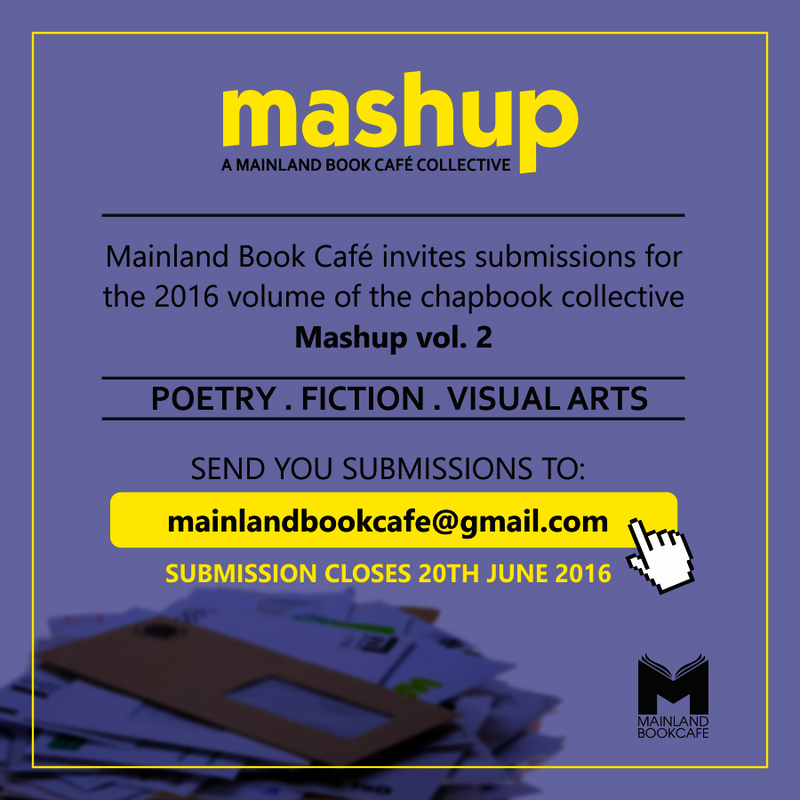 Mainland BookCafe is calling on the attention of writers to submit their fictional creative pieces for the Mashup 2.0. -Fiction should not be more than 3000 words original writing, along with a short biographical statement (100 words max). -Poetry should be original and properly formatted, along with a short biographical statement (100 words max). 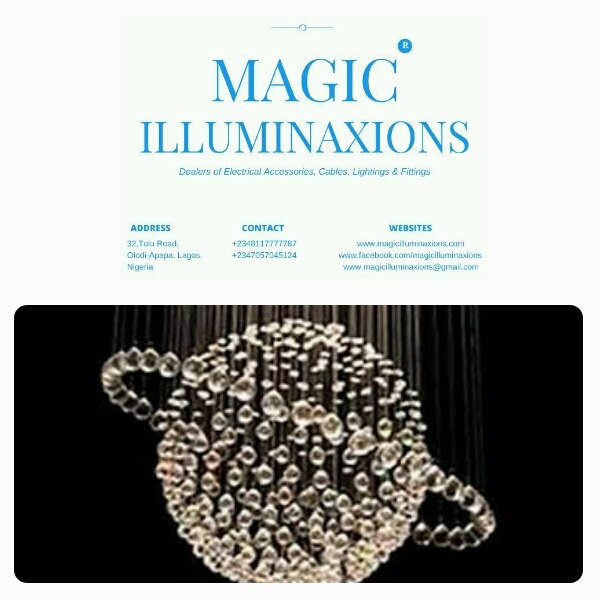 -Visual arts can be drawing, painting, photography works. Send along with a short biographical statement (100 words max). There is no genre restriction and multiple submission is allowed. So hurry now to send your submissions before 20th of June 2016 and be a part of this great collection! All you have to be is a writer and you’re surely welcome to send in the great work! Mashup is a collection of narratives from Mainland Book Café, a monthly meetup of book lovers who come together to discuss a book every month. Mashup is a project that helps push their works out, for the world to also read the thoughts from their creative minds. Next Post Morning Inspirations: Don’t Procrastinate It Away!